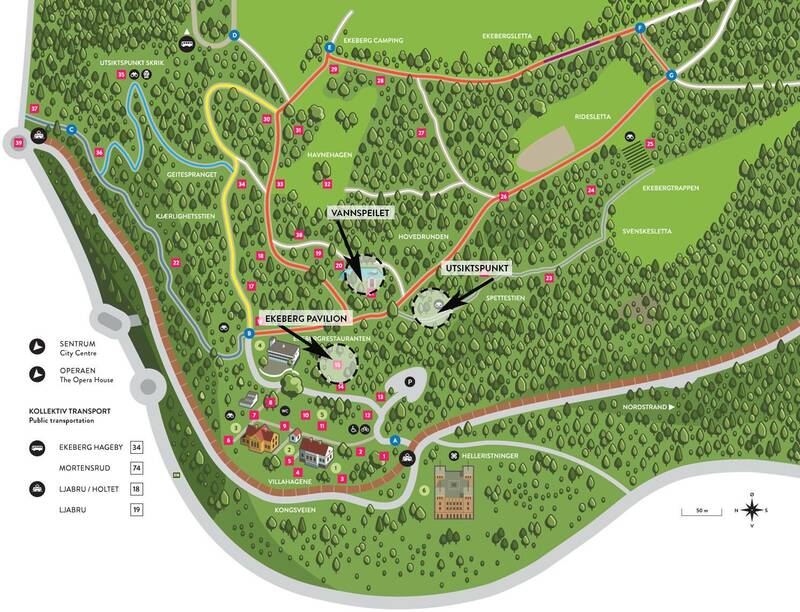 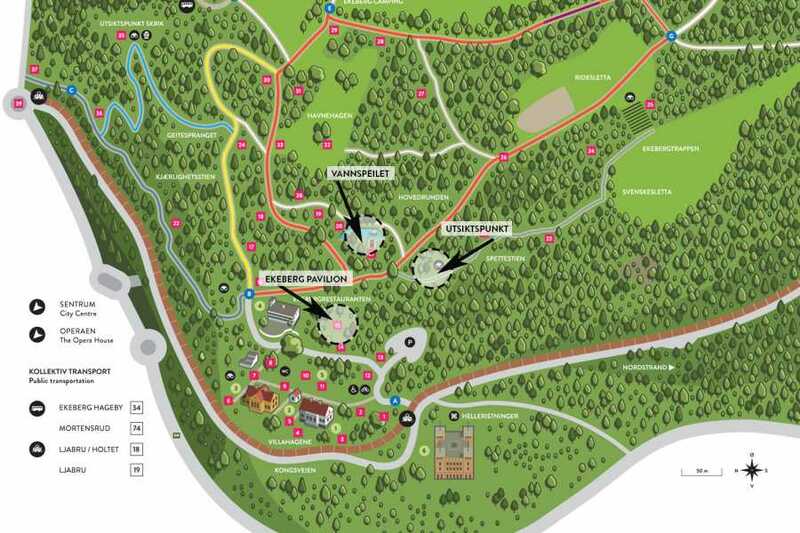 The Japan-Norway Society and Ekeberg Sculpture Park are pleased to invite to Japanese Tea Ceremony in the beautiful forest. 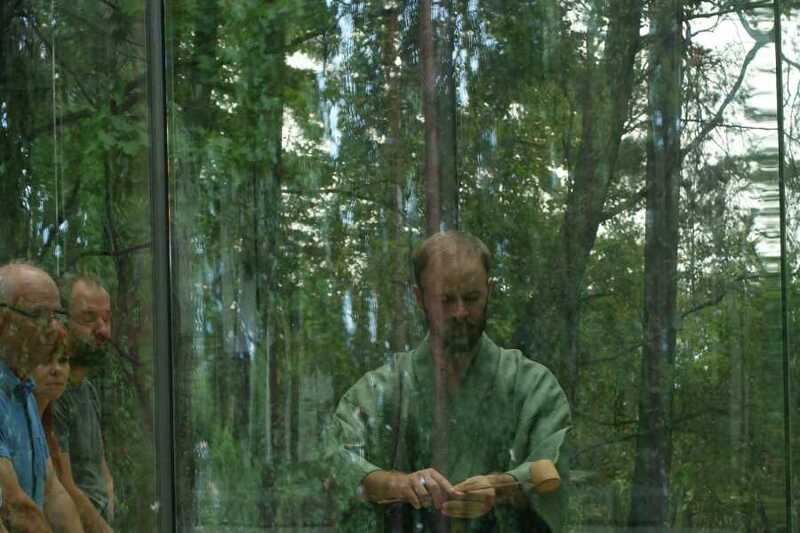 We hold 3 different tea ceremonies at 3 different places in the park, in Pavilion, beside the pond, and on a small hill. 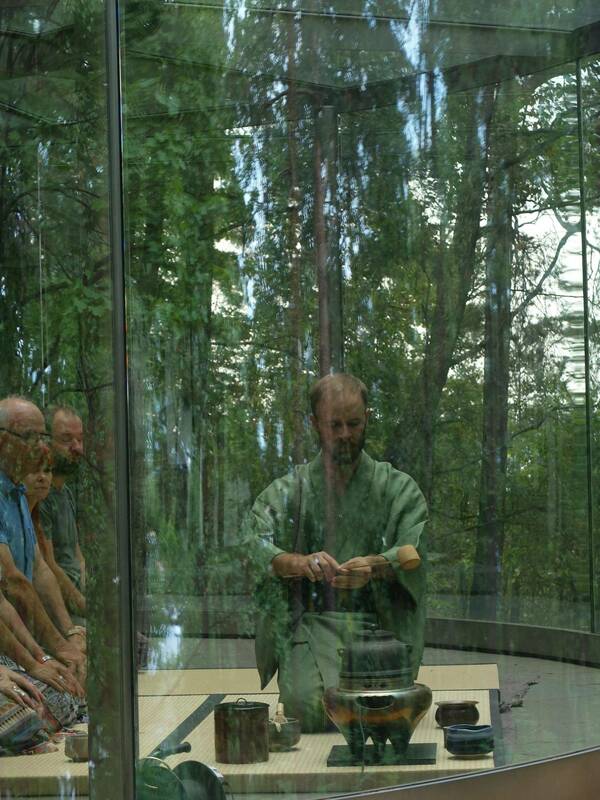 Experience the spirits of Japanese Tea Ceremony in the Norwegian Nature!